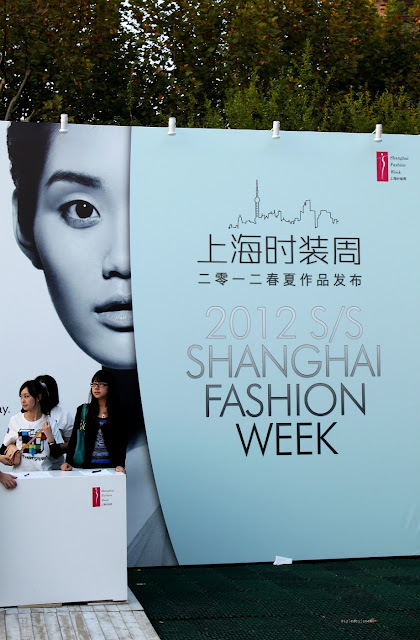 Last evening, I was with my girlfriend at Fuxing park for the show of Shanghai Fashion Week! 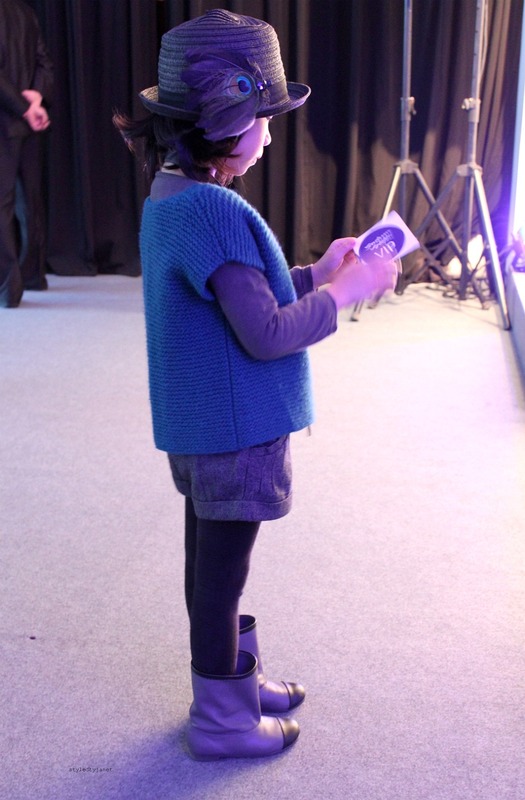 And I saw this little girl, which might have been the cutest and most fashionable one of the night!!! Just look at her hat, her boots...and her nonchalant attitude! Too cute! Wow are those baby Chanel boots?! not sure...I didn't ask the little girl what she was wearing!! !